This freshly made cranberry sauce has become a staple at our Thanksgiving dinner. I was never a big fan of cranberry sauce until I tried this one. Every Thanksgiving my dad had to have his cranberry sauce. The only problem was that he always bought the cranberry sauce in a can. I think this is why I never cared for it because to me it tasted like the can. For fifteen years now my daughter has been making this delicious cranberry sauce from a recipe she found in a Williams-Sonoma Thanksgiving Guide. I'm sure my dad would have loved this cranberry sauce, much better than out of a can, I know I do. The sauce must be prepared at least 24 hours in advance and can be prepared up to 3 days in advance. As always Thanks for stopping by and hope you enjoy. Sometimes it’s just too hot to cook inside even here in Western New York. We needed to come up with dinner the other night so we put together this salad with whatever we had on hand. 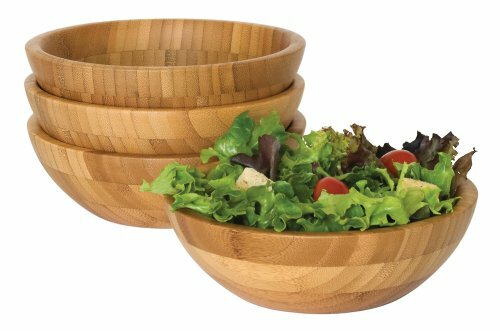 My wife started off with a mixture of greens that were in the refrigerator, some romaine, leaf, and iceberg lettuce, and filled up a large bowl. Then she crumbled up four strips of crispy bacon on top. Next, she added some red onions, diced tomatoes, sliced fresh zucchini, and cucumber just picked from our friend’s garden, and to top it off shredded cheddar cheese. While she was doing all of that I fired up the grill and grilled a boneless chicken breast. We cut up the chicken breast, whipped up some ranch dressing and created a nice summer salad with whatever was on hand. 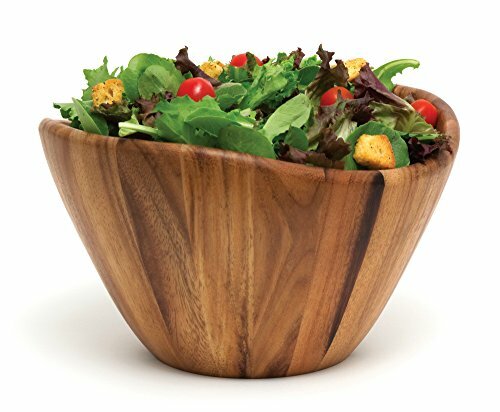 I went a step further with my salad and added fresh ground black pepper, almonds and some raisins. 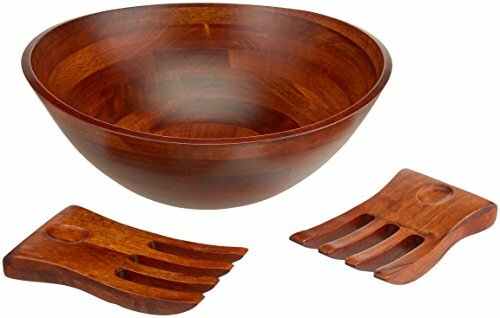 This made for a nice meal for just the two of us. So if you’re stuck for a quick dinner just put together what you have. As always thanks for stopping by and I hope you enjoyed. In today’s busy world we need all the help we can muster, especially in the kitchen. 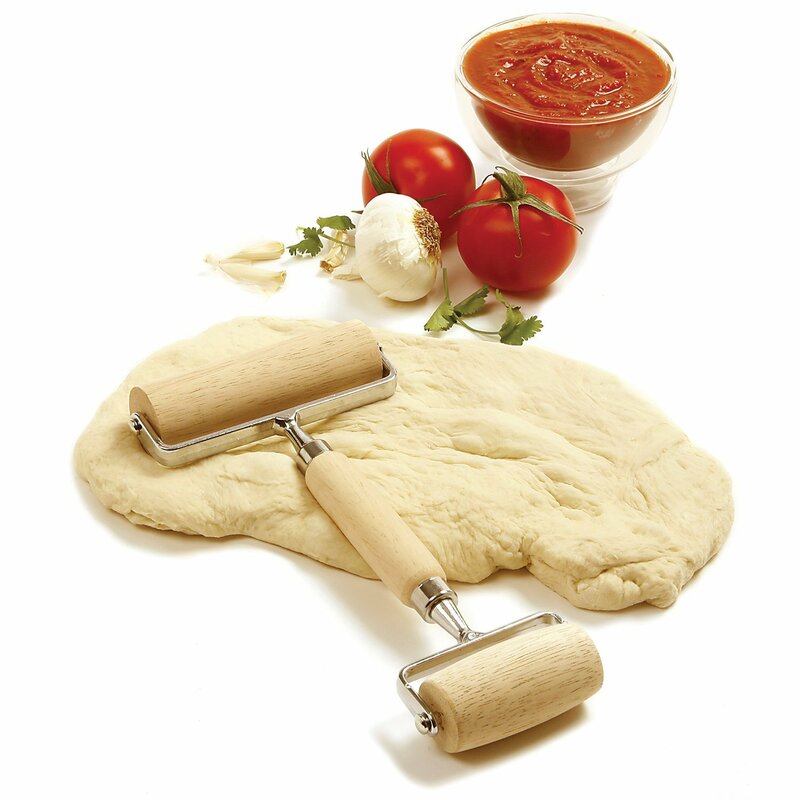 My KitchenAid is a real time saver for me, as I have a passion for making homemade pizza, bread, and homemade pasta. My mixer makes short work of the dough for any of these. Just add the ingredients attach the dough hook and turn it on. 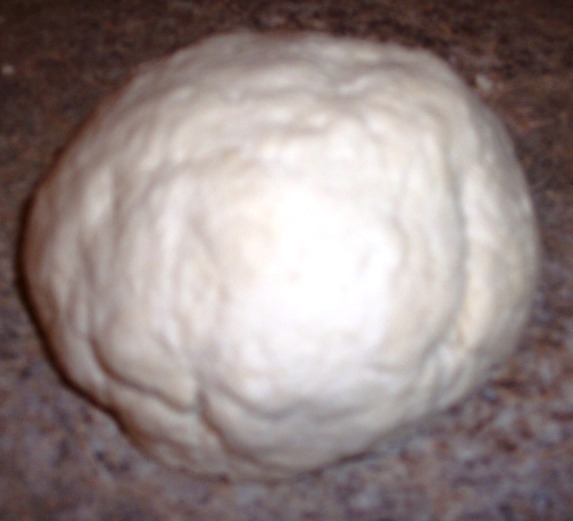 I have a nice batch of fresh dough for my homemade pizza in about 5 minutes. There is nothing like the smell homemade baked goods coming from the oven. What did you say? You like homemade cookies; well this mixer will help cut the time to mix your favorite cookie dough or batter. With the time you save you could be helping the kids with their homework, or talking with a friend on phone. I love oatmeal raisin cookies, and mixing up a batch in the KitchenAid is really easy. All I have to do now is put all of these ingredients into my Kitchen Aid bowl, attach the dough hook and turn it on. In about 3 minutes I have enough dough to make 2 fresh homemade pizzas. 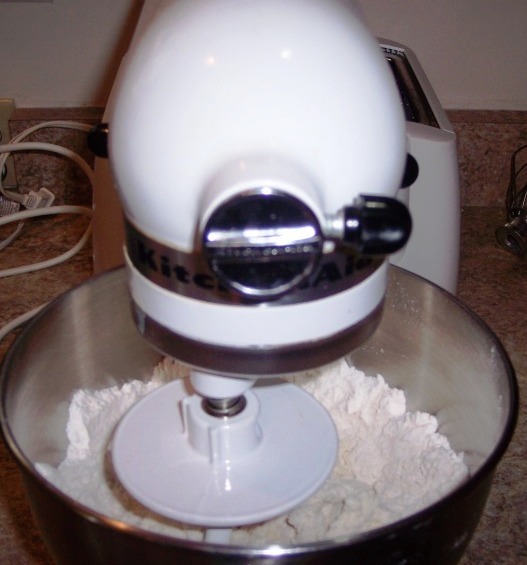 I have the one pictured it's the 4 1/2 quart mixer and it comes with a Flat Beater, Wire Wisk, and A Dough Hook. It has a tilt head and a bowl clamping plate, this holds the bowl in place while the mixer is doing the work. There are so many more attachments that you can buy to help you with fresh homemade cooking. Here is a fresh batch of dough for my homemade Cavatelli. Get the recipe here for homemade Cavatelli.